Pointe3’s team of experts take a collaborative, investment-minded approach to real estate. Our dedication is to provide our clients with a superior real estate experience through our intimate knowledge of the local real estate market and our passion to deliver quality service and professionalism. Get to know us by scrolling down this page, or give our office a call so that we can help pair you with the perfect agent for your needs. 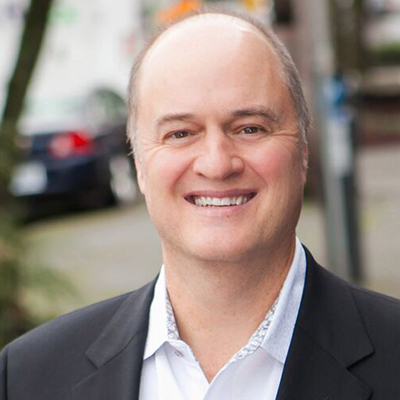 Pointe3 Real Estate, formerly known as NW Property Group, was founded by Owner and Designated Broker Kevin Tisdel in 1998 with connections in the Washington and Oregon real estate markets dating back to 1987. Our brokerage is the culmination of years of involvement in the Pacific Northwest’s real estate market, including home and apartment ownership and management, apartment brokerage, corporate rental finding and residential leasing. Our primary focus is to provide the highest level of customer service possible to every person we reach. Different from other brokerages, we hire our agents very carefully to ensure they align with our culture of collaboration, have a high level of integrity, and that they will be able to provide the expertise and level of service our clients expect and deserve. We focus an unparalleled amount of time and resources on training, mentoring and ongoing education to ensure the success of our clients. Also unique to our company is our collaborative service approach. Our three complementary service branches – real estate brokerage, residential leasing and relocation – work together seamlessly to create unmatched market insight and expertise for our clients. We’re not your typical real estate brokerage…. allow us to show you how! Ashley is a devoted, passionate, real estate professional with over ten years’ experience in residential leasing and sales. 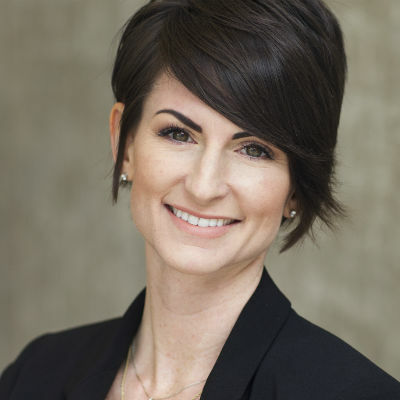 She manages the team at Pointe3 Real Estate as Chief Operations Officer, and is both a licensed Managing Broker for Washington and the Principal Broker for Pointe3’s Oregon branch. She is known as “UrbanAsh” for her unique knowledge of living within the city of Seattle. As a homeowner and a landlord in the city, Ashley resides downtown at the Escala with her husband Mark, a successful tech startup founder and entrepreneur. They have lived in the Belltown, Downtown, Pike Place, Pioneer Square, First Hill and Queen Anne, and have a passion for working where they live. She received the 5 Star Professional Award three years in a row for providing professional quality services, and has been featured as a homebuyer/broker on the HGTV series House Hunters Seattle. Outside of real estate, she enjoys playing soccer, sailing, traveling, spin class and yoga. She supports the Olive Crest Organization for at-risk children as well as the Pike Market Senior Center Food Bank. 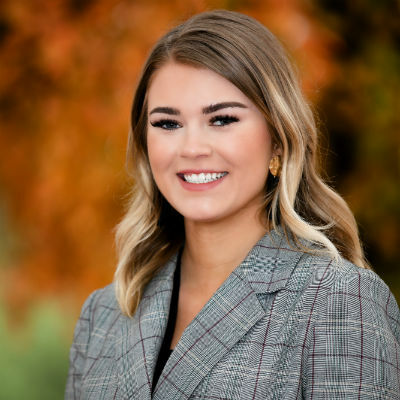 Kristel started working in the real estate industry while studying at the University of Washington, Foster School of Business. She was able to use her knowledge of marketing and accounting and apply it to a fascinating industry that she fell in love with. 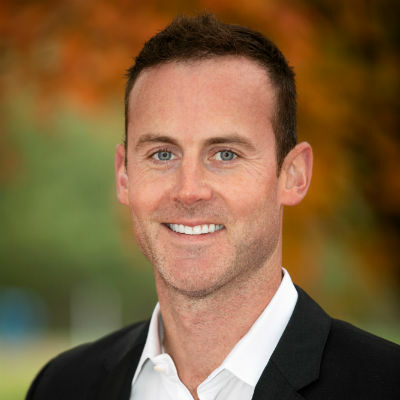 A Seattle native, Ryan began his career in real estate by partnering with select downtown developers specializing in condominium and single family home sales. 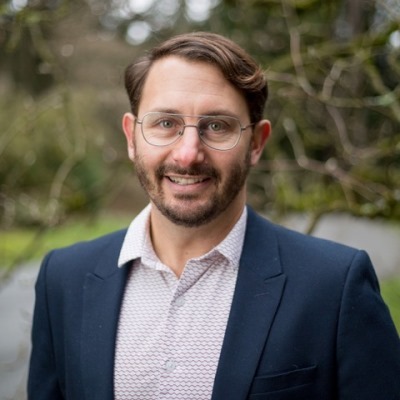 Over the past 15 years Ryan has gained encyclopedic knowledge of the downtown Seattle market and has become a widely recognized expert in mid to highend real estate sales throughout King County. 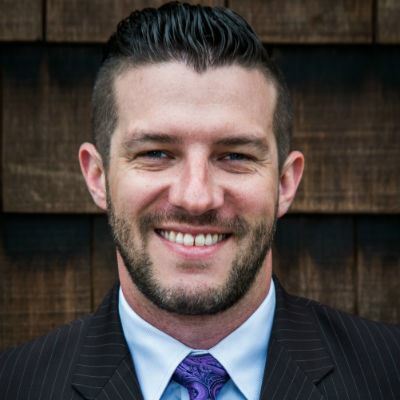 Ryan represents both buyers and sellers throughout the Seattle area as well as Bellevue, Kirkland and other East Side communities. He also continues to work closely with downtown developers as director of sales on various projects. His clients have come to depend on his considerable expertise and market knowledge, and his success bears testimony to his professionalism, integrity, and loyalty. He has a fierce work ethic, an awesome outlook on life, and is refreshingly genuine. Ryan is a top producer at Pointe3 Real Estate. 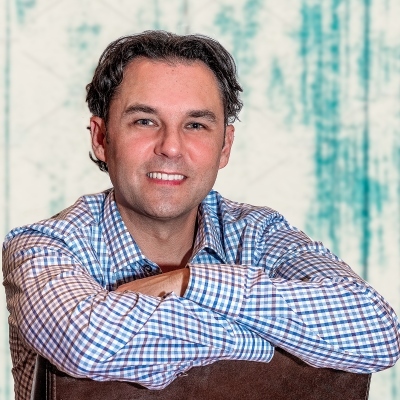 Joe has been with Pointe3 Real Estate for the last 6 of his 14 years as a Real Estate Broker. He is a long time Seattle resident of over 30 years. 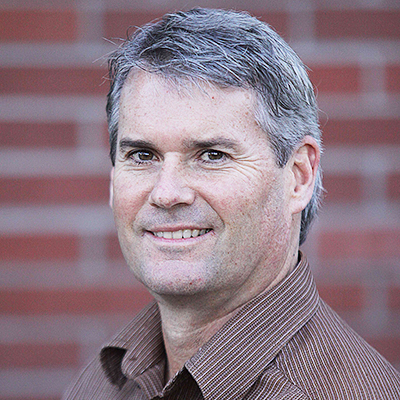 He graduated from Seattle Pacific University with a dual emphasis in Finance & Management in 1993. 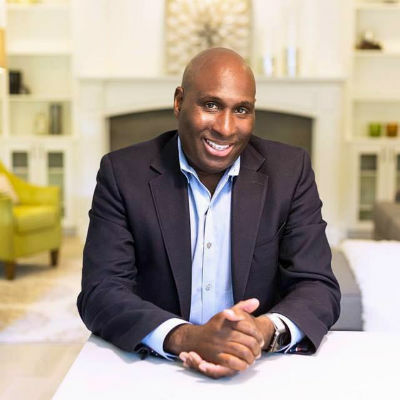 After spending the first decade of his career as a Project Manager for a custom home builder and then as a Designated Mortgage Broker and Partner, he decided to take the skill-sets he developed and crafted from both and channel those into real estate, becoming a Broker in 2004. Joe represents buyers and sellers specializing in condominiums, single family and multi-family properties, coupled with extensive knowledge in leasing to support client’s investment property goals. He attributes his success to extensive knowledge and expertise, a passion to serve his clients, and considers negotiation, communication, organization and integrity his strong suits. His ultimate goal is to earn clients for life that will refer him to family and friends with the utmost confidence. Areas of specialty include Downtown and West Seattle, and extend through-out King County and to the Eastside. He was also awarded our Agent of the Year for 2016! Joe has been blessed with a wonderful wife and 3 beautiful children. He is an avid sports fan that thoroughly enjoys rooting on the local teams, the Mariners and Seahawks, the Huskies, the Sounders and hopefully again the Supersonics! Benjamin Young epitomizes integrity, energy, hard work, and creative service in every detail of your real estate transaction. Ben grew up in a real estate family outside of Seattle in Federal Way, Washington and was exposed to real estate at a young age. Charles Young, Ben’s father, was a first generation real estate broker who paved the way for Ben to learn the art of the deal. Admiring his father’s passion Ben continued in his footsteps after graduating from the University of Washington with a Bachelor’s degree in Urban Studies. To this day Ben enjoys traveling, photography, snowboarding, networking, and of course your local happy hour treat. career; Ben is there to help you with the move. As you grow through life, so does your needs and wants. 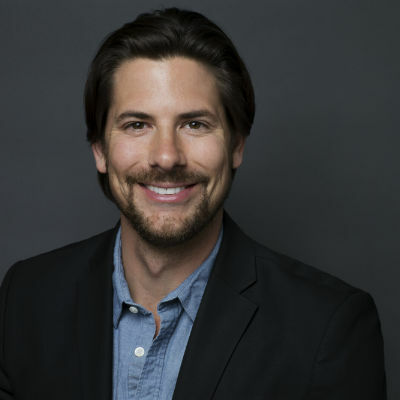 Ben provides a custom-tailored approach to finding your dream home or selling your existing property for top dollar so you can invest in your next adventure. Thanks to his exceptional clients he has built a foundation of referral/repeat business. Within four years of residential transactions, he has been recognized by his peers and nominated into the “Circle of Excellence” at Pointe 3 Real Estate. 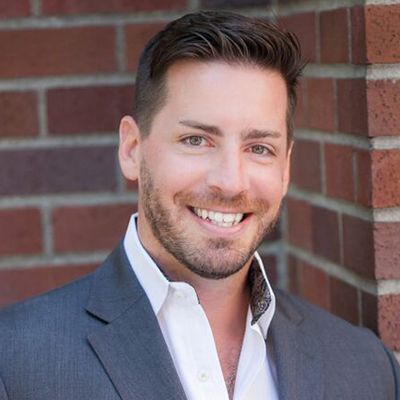 He was also awarded “2018 Rising Star Broker” in the Seattle community. Through innovative tactics and hard work Ben has built success in a very short duration. His consistency and dedication to his craft exceeds expectations for many of his clients. However, his true motivation stems from the love of his family and the support of his friends. Trevor creates a personalized partnership to seamlessly help guide you through your real estate transaction. Having years of experience in customer service, he strives to help you obtain your wants and needs, while easing you into a stress-free process. Trevor has successfully gained momentum through hospitality and holds his ethics to the highest standard. As a buyer’s or seller’s agent, he am proud, ambitious, engaging, forward thinking; and Trevor will put your needs in front of his. Should you need to purchase, sell or find a rental solution, Trevor ensures it to be a smooth and enjoyable experience. Tony Binion joined Pointe3 Real Estate with a passion and desire to guarantee that every person he helps would not only become a lifelong customer, but also a lifelong friend. As a small business owner, Tony truly understands the importance of top quality customer service and relationship building. By cultivating relationships beyond the transaction, Tony has a genuine understanding of his customer’s true wants and needs. His sincere love for people shows through in all his customer interactions. Tony’s deep roots in both Pierce and King County equip him with a vast knowledge of these regions and what they have to offer. Currently, he resides in Enumclaw, WA, a hidden gem nestled in the foothills of Mt. Rainier. Tony is very involved in his community, making him the “go to guy” for what is new and upcoming in the area. In his spare time, Tony enjoys riding his horses and giving lessons to local youth. He also sits on the board of directors for a local nonprofit and is an active member in his local chamber of commerce. 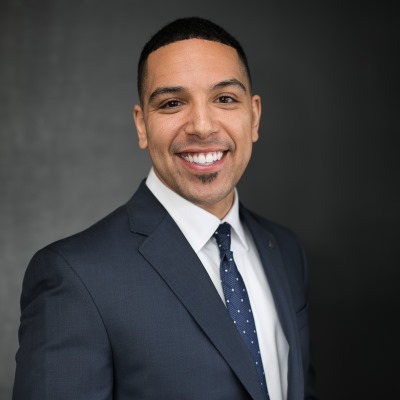 Tony’s passion for building relationships coupled with his experience buying and selling real estate make him the ideal choice for your real estate needs. Contact Tony today at tony@pointe3.com or 253-439-8651. Roy’s background in customer service, sales and management has helped him become a highly attentive and dedicated Real Estate Broker. 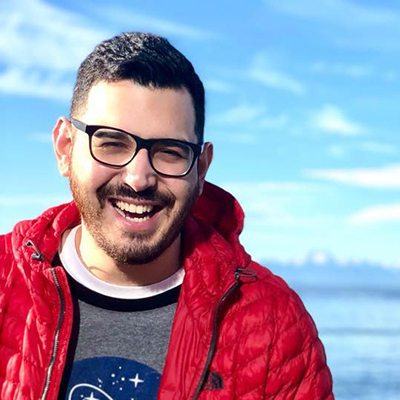 After getting his degree in Aviation Management from Central Washington University, Roy worked in the aviation industry for six years before moving into an account management role at PayScale Inc, where he perfected his customer service, marketing and sales skills. Throughout his work life, Roy has always been dedicated to provide a smooth customer experience along with consistent communication. 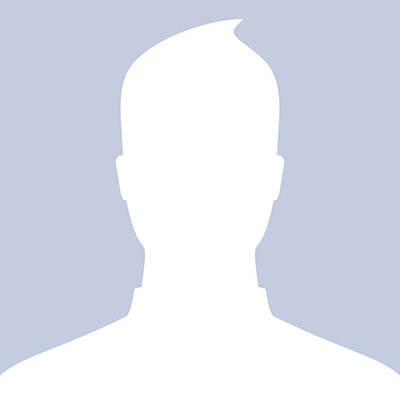 He currently resides in Newcastle and services the Eastside, Seattle and surrounding suburbs. Joe brings a unique, refreshing perspective to real estate. In his roles as First Sergeant and Employee Management Relations Coordinator within the Air Force, he fine tuned his leadership, communication and problem resolution skills. 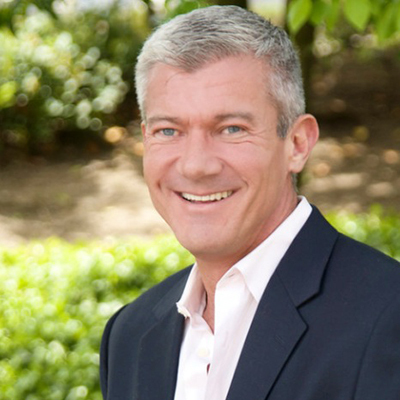 These skills lead Joe to provide an unmatched level of service for his real estate clients. He creates a stress-free environment so his clients can focus on the excitement and rewards of a new home. 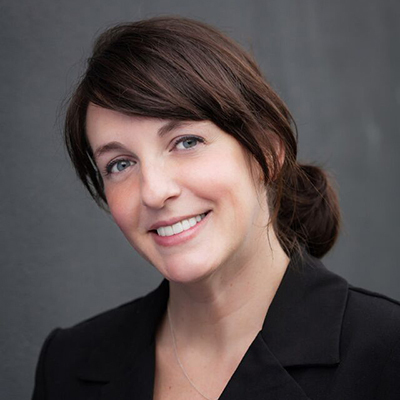 Jaime Moody has committed to giving her clients a positive, individual experience in the real estate process. Jaime started off in the new-home sales industry over 6 years ago and soon after realized her calling for all aspects of real estate. Her focus is on residential real estate including single-family residences, condominiums, and multi-family units in Seattle’s urban core. Jaime is passionate about real estate and focused on client satisfaction, always working to prioritize her clients’ needs. With a background in sales and marketing, she knows that every detail is crucial. Jaime dedicates herself to helping her clients each step of the way by providing a reliable, highly responsive and trustworthy interaction. Whether it be the flexibility to adjust to changing circumstances, or a sense of humor when things aren’t going as planned, she maintains the energy and drive needed to assure her clients are satisfied. 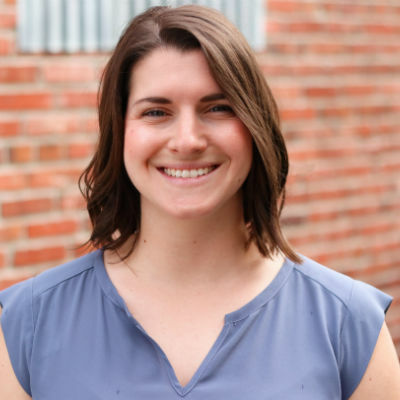 In her spare time Jaime enjoys exploring all that Washington has to offer – hiking, running, and kayaking are among her favorite things to do, as well as enjoying local restaurants and neighborhood festivals around Seattle. Kerry Solmonsen was thrilled to enter the world of Real Estate when she partnered with Porterhouse Property Group and Pointe3 Real Estate. Her enthusiasm and love are contagious, and you see her passion for empowering people in everything she does. Building lasting relationships is her favorite part of this business. 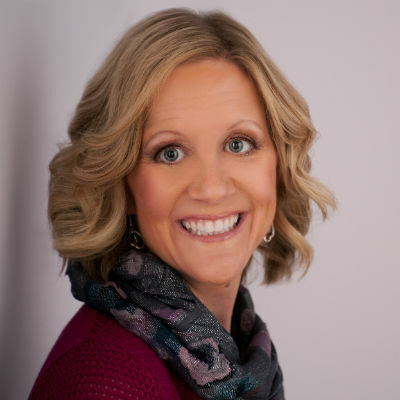 As a seasoned speaker and national consultant for small business owners, her connection to this industry has grown rapidly and deeply. Kerry has a true “servant leader” philosophy that can be felt through her interactions with her customers, her partners, and all those she comes into contact with as well. Her undeniable passion for creating exceptional customer experiences, partnered with her desire to create lasting relationships makes her a valuable resource in the real estate industry. Kerry has developed her broad skillset over a 22-year career in all aspects of customer service; including leadership training and business development. A large portion of that career was spent at Nordstrom, where she perfected her passion for culture and customer experience that she now has the pleasure of sharing with the world of real estate. 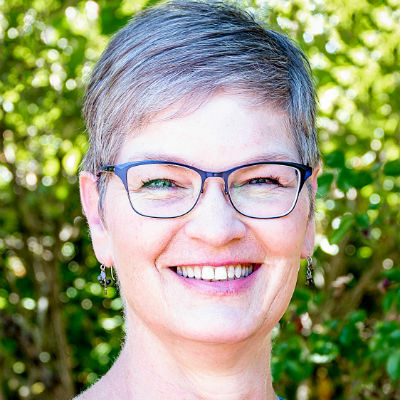 Kerry has deep roots in the communities that she serves, having lived in the Enumclaw, Black Diamond, and Puyallup areas for over 40 years. She has a great love for these foothills communities and is fully committed to the needs of these areas that she loves. Kerry currently lives in Enumclaw with her husband Jason and their son Logan. Choosing to partner with Kerry for your real estate needs is a choice you will not regret. Not only will your buying or selling experience be enjoyable and rewarding, you will have a genuine friend for life. 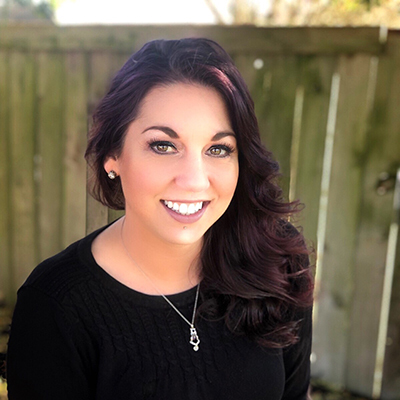 Jessica Powell joined Pointe3 Real Estate with a passion to provide excellent customer service while helping clients ease through the stressful process of buying and selling homes. Jessica has been in the customer service industry for over 12 years. Her friendly, honest, and passionate personality has allowed her to build trusting lifelong relationships throughout her career. She has spent most her life in Snohomish County, but she previously lived in West Seattle for 6 years. She now resides in Enumclaw, which is situated in King County’s most southern region. In her spare time, Jessica enjoys hiking with her husband and dog in the Pacific Northwest. She loves playing golf and watching baseball and football. 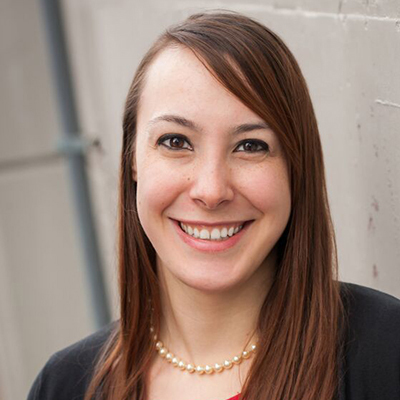 Jessica’s vast knowledge of Snohomish and King county make her the ideal candidate for your real estate needs. Growing up a Seattle native, Megan has always had a passion for local real estate. 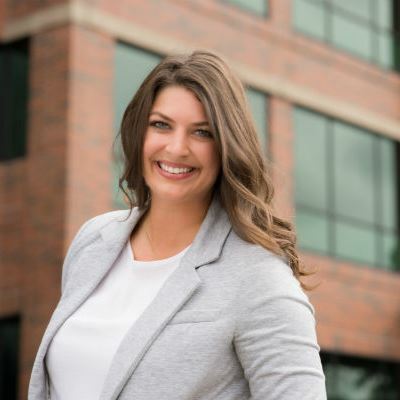 Ever since graduating from WSU in 2011, she has pursued a career in real estate. Starting with property management then moved into new home development and currently is a broker at Pointe3. Her extensive background and interest in market trends and analytics allow her to be a successful agent during negotiations and the home selling process. She will do what it takes to make your real estate dream come true! In her spare time, Megan enjoys spending time with family. Being a mother is her greatest accomplishment. She also loves to travel, take her dog hiking, baking and crafting. 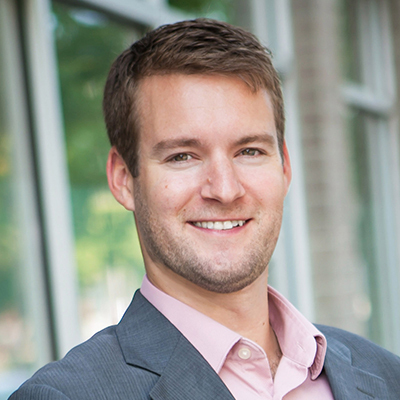 Aaron enjoys representing buyers & sellers, & specializes in condominiums, single-family, & multi-family properties. His goal is to help make the process of purchasing property as painless, enjoyable, & rewarding as he has found it to be. Choosing to partner with Aaron is a world-class decision that will get you to world-class results. 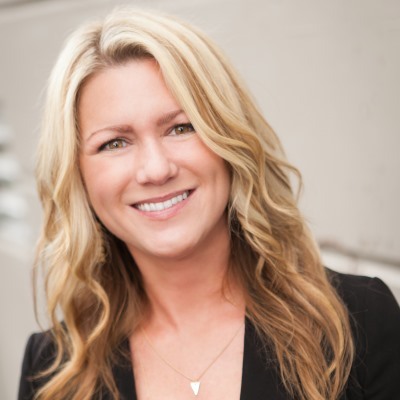 Heather Turner started her career in Real Estate in 2005, first in Property Management, then as a Relocation Specialist for Seattle Apartment Finders, before becoming a licensed Broker with Pointe3 Real Estate. 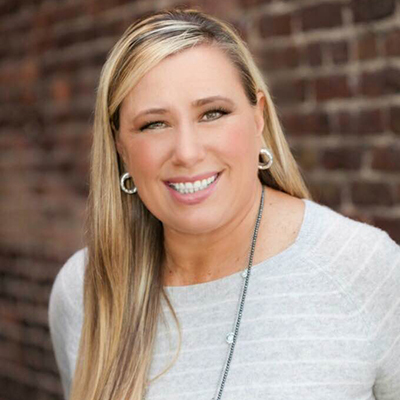 Her strong knowledge of the Seattle and surrounding areas plus her extensive experience working with both property owners and those relocating to the area, makes her a well-rounded, communicative, and highly efficient broker for all of your real estate needs. She knows that the buying and selling process can often be a very stressful time. 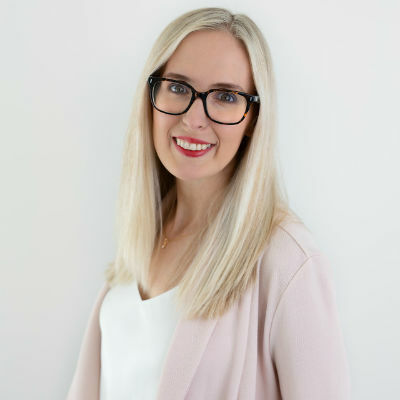 Heather strives to always create a process that is as seamless and as stress-free as possible in order for her clients to be excited about their real estate goals. 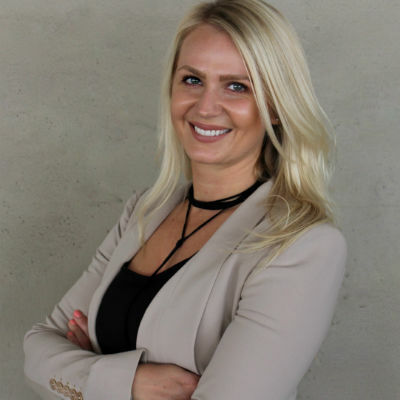 Her clients can expect a high level of communication, attention to detail, and a passion to help them obtain what they are hoping for out of each and every transaction. Heather grew up in the Seattle area and currently resides in Milton, WA. She enjoys cooking and baking – especially during the holidays, checking out new restaurants, enjoying a good Washington wine, spending time with her furry family members, and cheering for her favorite team (the Seahawks, of course). Jason Roach has assisted his clients in purchasing and selling properties for over twenty years. 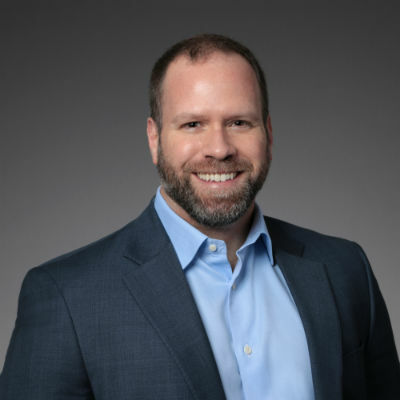 Utilizing his over a decade of experience as a practicing real estate attorney, Jason has participated in the sale of luxury condominiums, single family homes, apartment buildings, commercial office/retail properties and even mobile home parks. He has a wealth of experience working with real estate investors and particularly enjoys assisting first-time homebuyers. 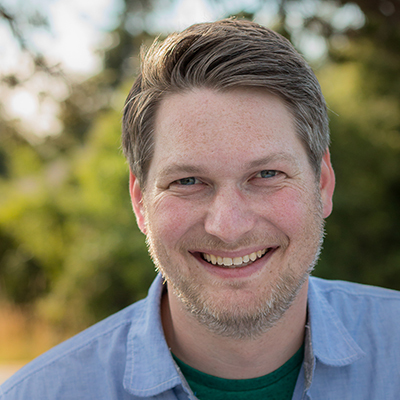 A midwest native, Jason moved to Seattle over a decade ago and has developed a unique appreciation for the Pacific Northwest lifestyle. 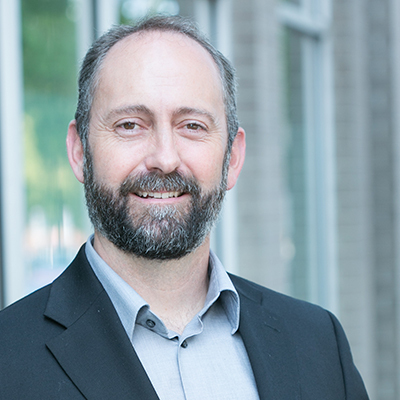 Having resided in Seattle (Queen Anne) and the Eastside, Jason possesses market expertise in a wide array of local neighborhoods. Because of his extensive legal background, Jason views himself not as a salesman but as a zealous advocate for his clients. 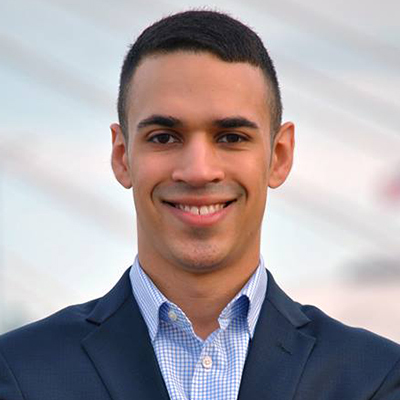 Jason believes in using all the resources at his disposal to get the very best deal for the people whom he represents. Because of this “all in” approach, he strives to develop a personal relationship with his clients and become a trusted resource for life. Jason resides in Woodinville with his wife and four children. 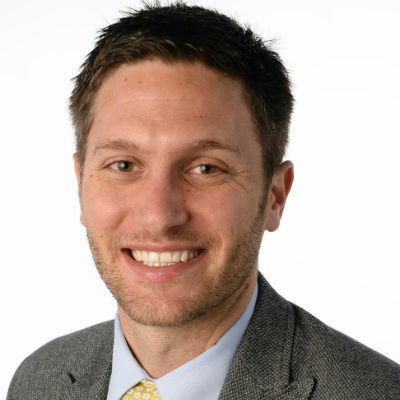 In addition to his obsession with the latest real estate trends, Jason is an avid sports fan. Perhaps nobody in the Puget Sound area is more excited about the coming Seattle NHL franchise! 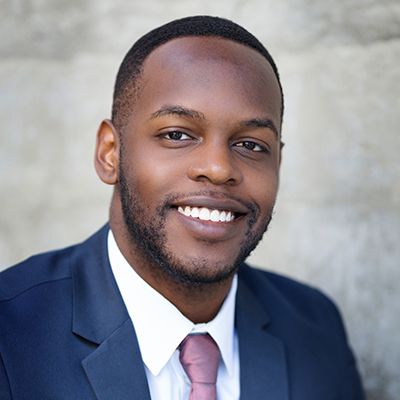 Kayden Sharp joined Pointe3 Real Estate motivated to provide exceptional customer experience at all levels. He has always been drawn to a career in customer service because his top priority is and has always been to exceed a client’s expectation. 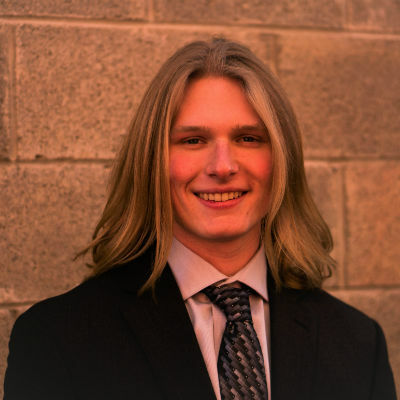 Kayden learned quickly that maintaining a solid reputation within a community drives positive results and creating positive outcomes for his clients is key. The Enumclaw plateau and surrounding communities are unique and have a lot to offer and Kayden who is an Enumclaw native, is well-versed in these areas. From snowboarding and leading snowshoe tours, to hiking and mountain bike trails situated just outside Enumclaw, to urban settings in surrounding cities, Kayden is your resource. Kayden’s active and outdoor lifestyle has helped him maintain a calm and collected stance with life’s challenges. Overcoming challenges and helping people succeed motivate Kayden more than anything. He understands that these attributes are key to success in the competitive life of real estate. Come and work with Kayden, and enjoy your real estate experience! 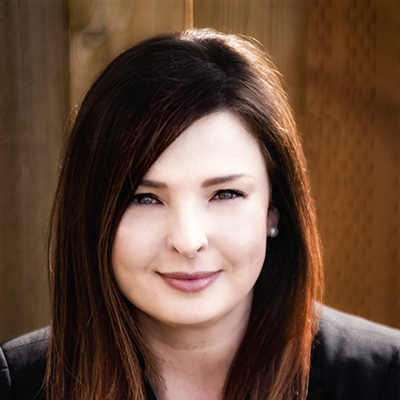 Amber Barrett is committed to ensuring her clients receive top-notch individual attention to ensure they feel heard and feel their real estate goals are achieved in a low-stress manner. 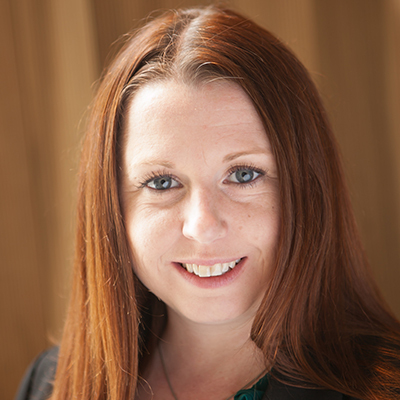 Amber is able to help with not only buying and selling but is also available for property management as well. She looks forward to helping you achieve your real estate goals. Before joining Pointe3, Amber received her Master’s in Psychology and has worked with parents for 17 years. Amber plans to bring her ability to listen and her ability to provide individualized plans to help her Pointe3 clients. 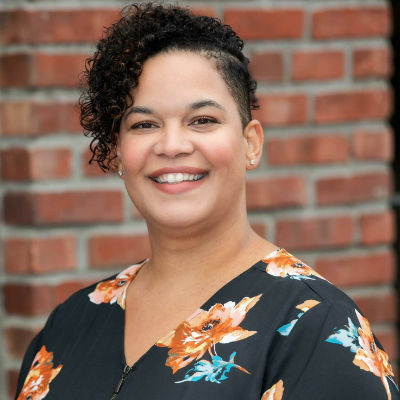 While not a Seattle native, Amber has lived in the Seattle area for over 12 years and feels confident in her knowledge of Seattle neighborhoods, with special attention to Greenwood, Phinney Ridge, Green Lake, Fremont, and Ballard. In her free time, Amber enjoys reading, cooking for her friends and family, and loves to travel; she has a goal of visiting a new country every year. Meet David Schawel, a native to the Pacific Northwest. David grew up in northern Idaho and went to Western Washington University, where he majored in music. Shortly after graduating in 2008 he moved down to Seattle where he met the love of his life. He and his husband have relocated all around the country, living in Atlanta, Georgia and Austin, Texas before settling back in Seattle. David got started in the real estate industry originally as a real estate photographer. That soon sparked his love of the real estate process while also giving him in-depth insight on how to market a home to its fullest potential. His keen eye will ensure your home will shine. David is also well-versed in the latest technology and current real estate statistics, making him the ideal agent for any situation. You can count on David to expertly guide you through the buying, selling, leasing, relocating, or investing process. In David’s spare time, he likes to travel, having been to eight countries and most of the fifty states. He loves the arts and is a member of the Seattle Men’s Chorus and the Rainbow City Band. You can also find him checking out the new restaurants, out and about with his rescue dog Jasper, or at a Seattle Sounders game. 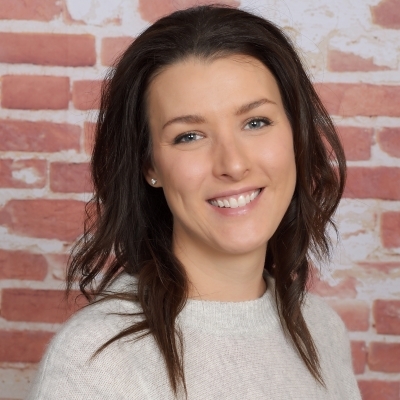 Kandice joined Pointe3 and the Porterhouse Property Group team with passion, enthusiasm and an eagerness to take on the amazing world of real estate. Her attention to detail and passion for treating every customer like family are both guiding principles and a way of life for her. With a background in law, she decided to make a change to pursue real estate: a career that not only would allow her to balance family, friends and fun, but also grant her the opportunity to meet new wonderful people. Her mother’s background in real estate and her father’s background in engineering intrigued her interest in the field. In her early twenties, she left her small town and found herself traveling and living in Europe, entranced by the architecture of what Europe had to offer, which only fueled her love for the industry. She’s always loved small towns and their postcard appeal, so after finding herself back in the neighborhood she grew up in, living a few doors down from her childhood home, she decided to make the move and return to her roots. Her love of meeting new people and helping them find their perfect place to call home is her absolute goal. In her spare time, Kandice runs her company Cheshire Events, a wedding coordinating business. She also enjoys crafting, woodworking, adventures with her husband and spending as much time as possible with her fur-babies. Julia Appelhans is a PNW native and is truly in love with all the natural beauty and artistic culture Seattle has to offer. She has always had a passion for local real estate, stating it is heartwarming to be a part of the process of helping people find the perfect place to call home. She prides herself on the ability to assist with all of life’s real estate stages; whether it’s buying your first home or investment property, leasing your home for added income, or selling for the best price at the best time. 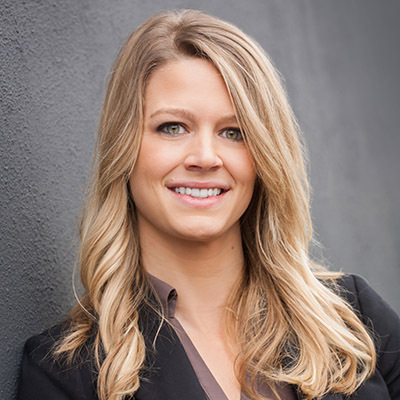 Julia joined Pointe3 Real Estate with an education in Marketing and Business Management and over 7 years of experience in Property Management and Leasing, specializing in Downtown Seattle and surrounding areas. Prior to her work in Property Management, she spent over 20 years in Retail Management & Sales at Nordstrom where she excelled in providing the highest level of customer service. She also opened her own store “Rock a Bye Baby”, a boutique that featured unique and beautiful baby clothing and gifts. These combined skills, along with her innate ability to connect with people and cultivate relationships, make her the ideal person for your real estate needs. When she isn’t scouting neighborhoods or checking out the latest homes for sale, Julia enjoys spending time with what she calls her best and greatest accomplishments; her 3 children that are now young independent adults, playing with her grandson, hiking, kayaking, and is also an aspiring pilot in flight training. Looking to join a team with ethics, integrity and a passion for its clients? Learn about how our unique brokerage helps you build an incredibly successful real estate business.